Find out who is behind CCECE 2018. Click on any of the tabs below to view the composition of the Organizing and Technical Committees, or to find out more about the conference sponsors. 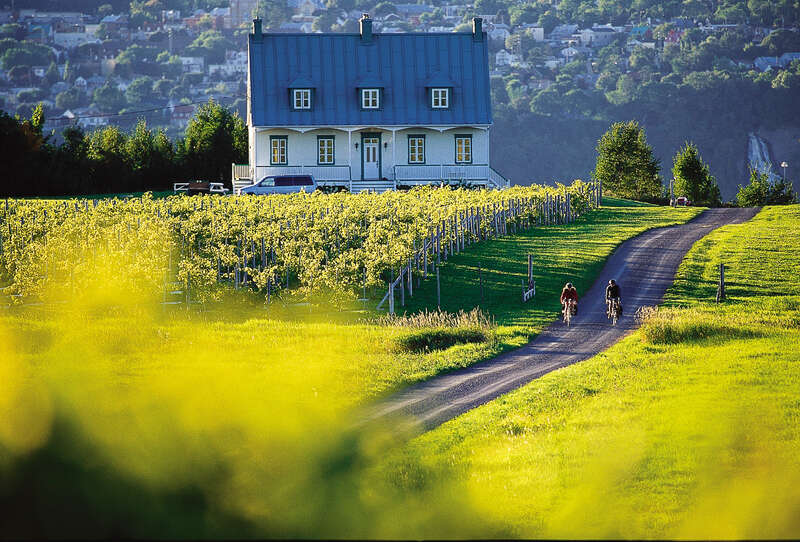 Founded in 1958 the Quebec section covers a vast territory that emcompasses all of the province of Quebec east and north of Québec City. Very active for its membership size, the Quebec Section was the host of the 4th edition of CCECE 2008. It was also the host of the triennal Sections Congress was hosted for the 2nd time in Canada. In 2005, the Quebec section obtained a historical milestone for the "First 735 kV AC Transmission System": Hydro-Quebec's 735,000 volt electric power transmission system was the first in the world to be designed, built and operated at an alternating-current voltage above 700 kV. This development extended the limits of long-distance transmission of electrical energy. On 29 November 1965 the first 735 kV line was inaugurated. Power was transmitted from the Manicouagan-Outardes hydro-electric generating complex to Montreal, a distance of 600 km. The plaque can be viewed at the headquarters of Hydro-Quebec 75 Boulevard René-Lévesque Ouest, Montréal, QC; and at the Manicouagan 2 Hydroelectric Generating station, on the south end of the Manicouagan Reservoir on highway 389 - 50.643474, -68.728927. The large undertaking of building a 735 kV line was tackled by Jean-Jacques Archembault and the Quebec Hydro. In recognition of this great feat, the IEEE awarded Archembault the 1972 IEEE Habirshaw Award for pioneering the line. The line transported electrical power from the hydraulic centers of the Manicouagan River, in the North East of Quebec, to the load centers in the south of Quebec. It had important economic ramifications as well. the lines allowed the transmission of power from remote hydroelectric plants to load centers at a relatively low cost, thereby giving customers some of the lowest rates in the world. Due to the vast amount of materials required, including but not limited to insulators, spacers-dampers, and towers, it had an impact on national and international manufacturers. Founded in 1936, the Montreal section has over 2,000 members and 30 active chapters.